Which is your favorito! No Ceilings song? Do tu think that breaunna is a good singer. do tu feel dis way? do u think toya carter should get back wit lilwayne o stay wit memphitz? LilWayne boy on Katie, comin back! Lil wayne has to deal with alot of drama, and with the help of his música he can get rid of some of that build up hatred towards these people. The Comet is giving away tickets, courtesy of StubHub, to see Lil’ Wayne and his crew Nicki Minaj and Rick Ross perform in Chicago on April 1 and Orlando on April 6. Click for details! a comment was made to the pop quiz question: What is the name of the hospital Wayne was born in? 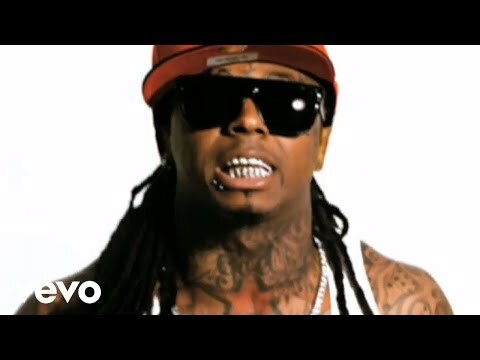 How much did Wayne's New Orleans house cost?